Come smell the ocean breeze and hear the waves!! This fantastic 3 bedroom, 2 bath home is move-in ready! The large first floor has a great open floor plan with sunken living area, bright dining area, and a full bathroom. The beautiful kitchen boasts a nice center island, abundant cabinet space, and has a sliding glass door with easy access to your backyard. The second floor has three large bedrooms and second full bathroom. For even more space, the third floor provides endless possibilities. Use this large space as a family room, office, or play area. You could always make it into a generous guest suite, too. The backyard has a great shed for storage, and is a great spot for gardening. This home is just a short stroll or a 1 min drive from North Beach, enjoy your summer days relaxing in the sun on the beach. You are only minutes from the highway, perfect for a commute to Boston or Portland. So come and enjoy the ocean breeze in this cozy neighborhood. 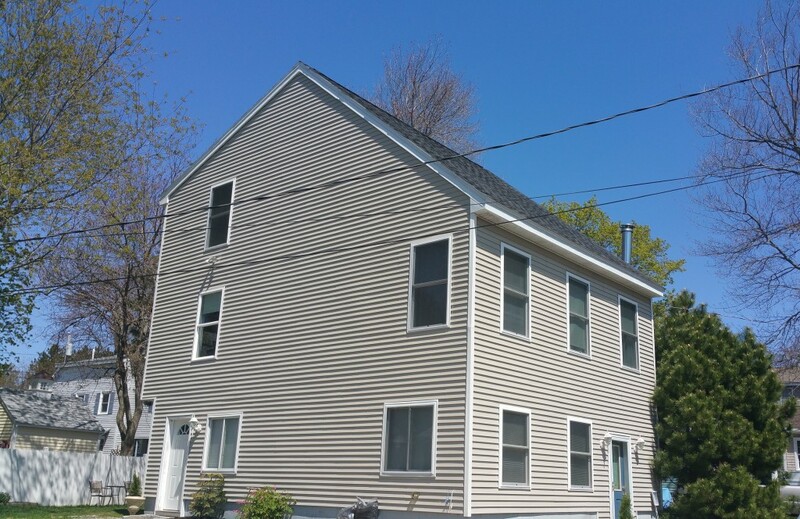 For more information regarding our open house call Susan at 978-902-5167. We hope to see you there! Click her for more details about this property.